Last week, Inc. Magazine released its official Inc. 5000 list and LoSasso proudly earned a spot, coming in at number 4032. Where creativity meets accountability. 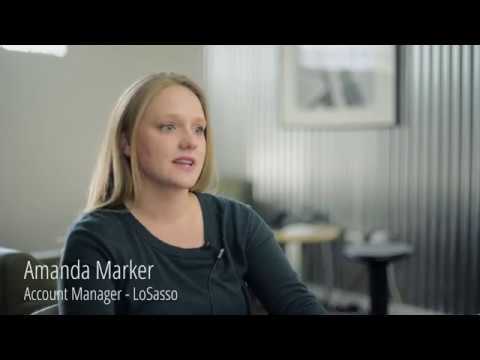 LoSasso is a Chicago-based independent, award-winning agency offering a complete suite of services for modern, omni-channel marketing programs. We’re relentless about simplifying the complex—partnering with our clients to solve and evolve faster. It’s why the tenure of our relationships is more than twice the industry average. Insightful targeting and a passion for measurement lets us deliver the smartest, most creative solutions with your ROI in mind. Backed by a genuine, 100% accountable culture.